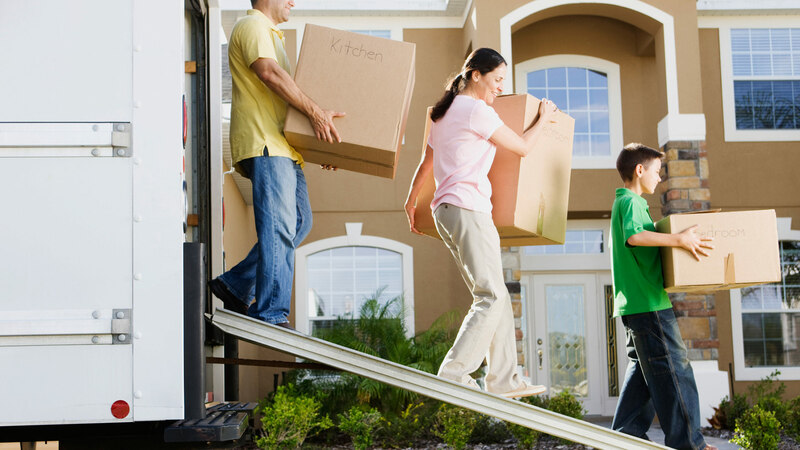 If you're looking for a safe place to store your personal possessions or furniture, our modern and secure facilities offer the very best in storage solutions in Cyprus. Your items will be stored in secure units protected by 24-hour CCTV, Access Control System, a Fire and Burglar alarm system linked to the local emergency services and a security guard. - Sold your home/apartment but not moved into the new one yet? 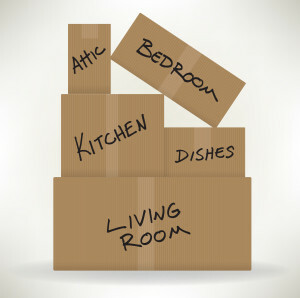 - Need to de clutter your home/apartment before showing it to potential buyers? 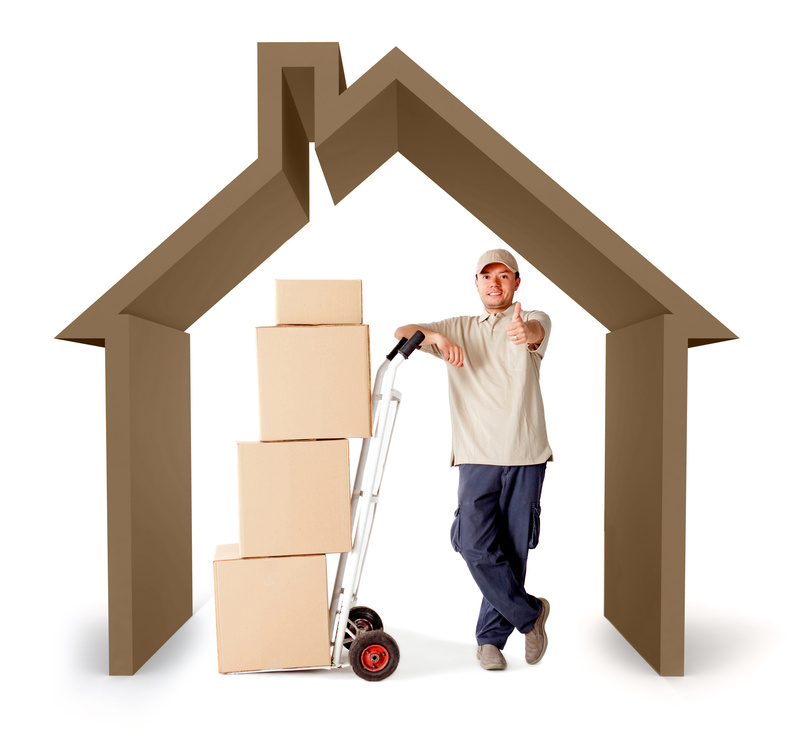 - Are you renovating and you need short term storage? - Do you want to free up some space in your house or apartment? At Columbia we can take care of your prized possessions at short notice for a few weeks, months or even years. We can provide storage for a variety of items in all shapes and sizes. In addition, if you have any items that require that extra level of attention we can also arrange private rooms. We also have a team of professional advisers on hand as well as packing materials to help you make your move as easy and stress free as possible. Whether you need to store the entire contents of your home/apartment or just a few specific items, contact Columbia and we'll be happy to give you a residential storage quote.